Sue Bock is a certified coach, CEO and president of Courage to Adventure Coaching, is the creator of life changing services for professional and career women in midlife. She is a graduate in coaching and leadership from one of the leading coaching schools in the world: The Coaches Training Institute. Sue’s international coaching and leadership services include clients from all over the world. As an Intensive Care Nurse, she has been coaching her patients for 20 years. She is a published blogger, speaker, breast cancer survivor. She has been a guest on several radio shows, such as RNFM BlogTalkRadio, and W4CS Radio. She has been a guest blogger including the Pink Paper and for the Inspired Wellness Center. 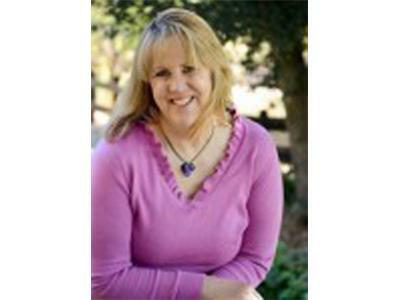 Sue has also been a contributor to local publications such as Ruby Hill Living in the San Francisco Bay Area, the Contra Costa Times and San Jose Mercury News. Sue’s desire to inspire women in midlife to live their lives courageously is her driving force.